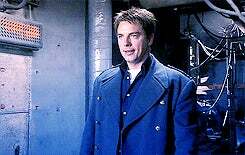 It's the perfect female captain Jack coat. I showed it to my coworker, and he immediately said "Is that for your Captain Jack cosplay". Look at this beautiful thing!